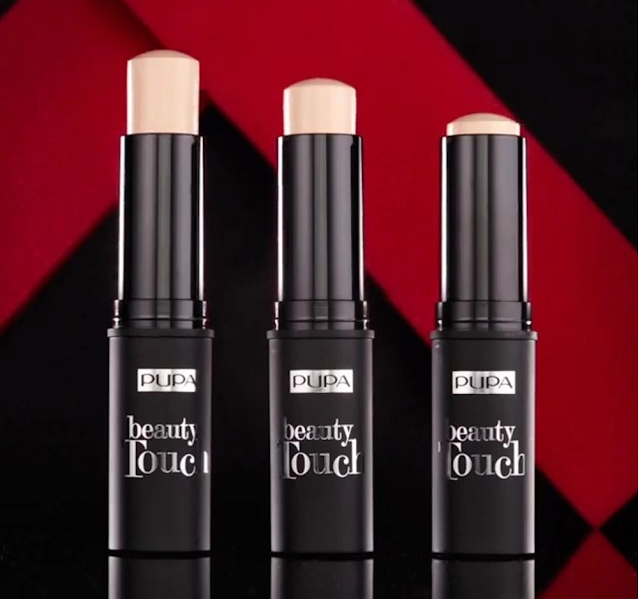 Quick and simple application in one perfect multitasker stick foundation. 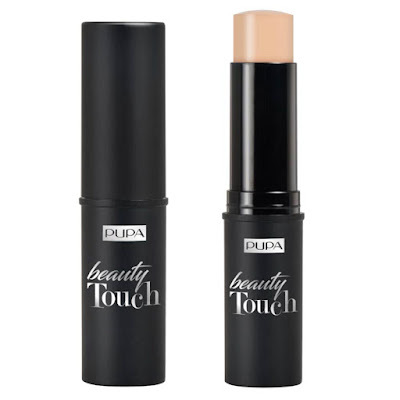 Beauty Touch foundation from PUPA Milano is the new convenient on the go foundation stick, designed for both quick application and impeccable touch-ups while on the go. 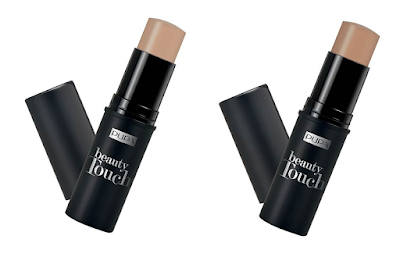 Housed in a comfortable, minimal designed package the new Beauty Touch Foundation is available in 6 different shades suitable for all skin types, especially those with normal and mixed skin. 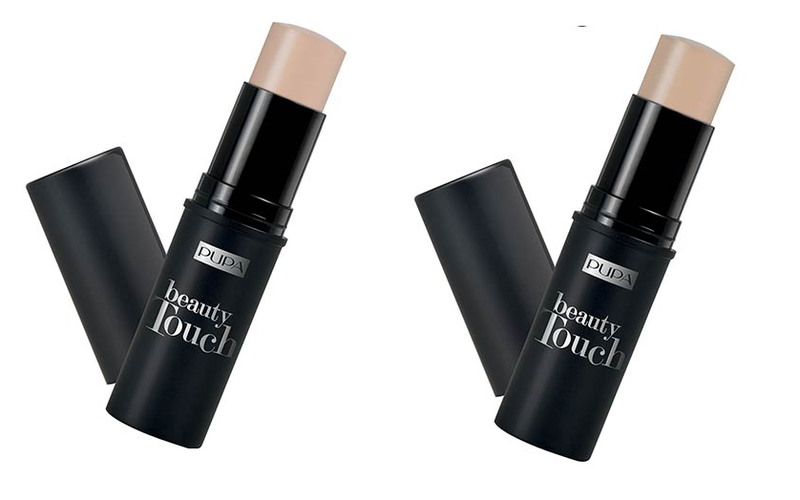 In addition, it contains SPF 15, is paraben and alcohol free, dermatologically tested and non-comedogenic. The new Beauty Touch Foundation allows a layering application even over another foundation. Its creamy and elastic texture is thin and light, offering a uniform complexion without weighing down, for a second skin effect, thanks to the mix of emollient agents, which ensures perfect comfort on the face. The addition of Soft Focus powders optically corrects the color making it immediately perfected and smoothed. 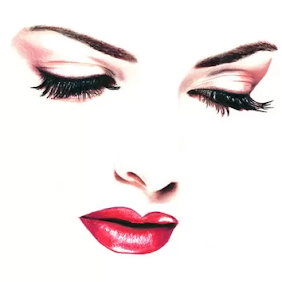 The coverage can be modulated, from medium to high, for a personalized and impeccable result, depending on the needs. 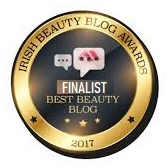 The new PUPA Beauty Touch Stick Foundation is already available from the Pupa website, price of € 21.00 and from PUPA stockiest.